The Coby MID9742 has been discontinued. No direct replacement is available. Connect to the world with the Touch of a Fingertip. 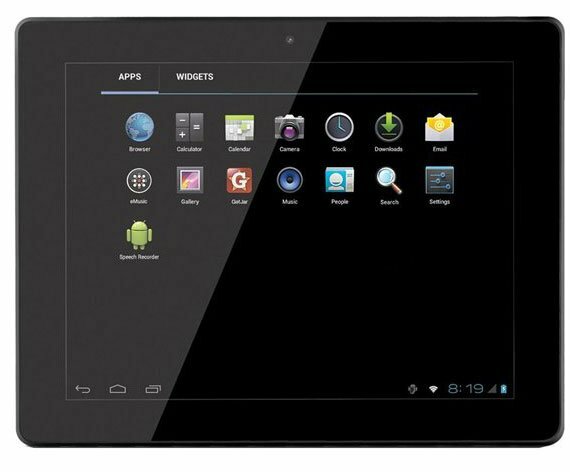 The Kyros MID9742 Tablet is a powerful and flexible Internet and Entertainment solution with a generous 9.7 inch capacitive touch screen and intuitive Android 4.0 operating system "Ice-Cream Sandwich". Your time, your way with access thousands of applications from GetJar marketplace with plenty of games, social media, and productivity tools to meet the needs of today's users. 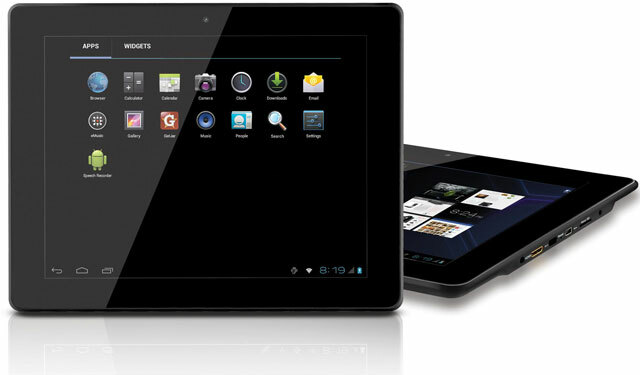 With our sleek and stylish Coby Tablets you are able to relax and enjoy your favorite content: music, 1080P HD videos, E-Books and photos. Enjoy doing more with Coby's Tablets!